There are numerous reasons everyone loves Safety Harbor this time of year: the idyllic waterfront setting, room-like temps outside, sun on your skin and subtle breezes blowing your hair. 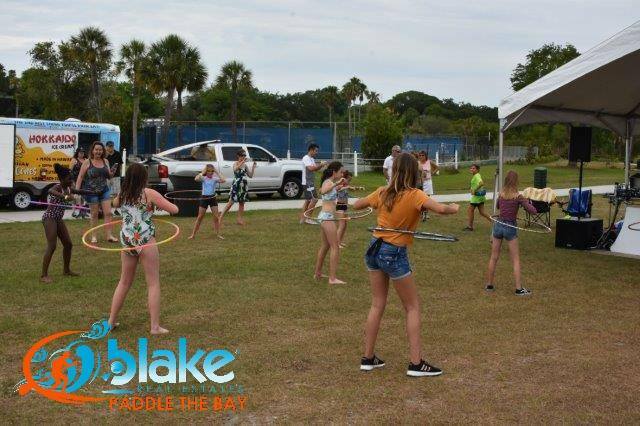 Well, this Saturday, April 6th from 10am to 3pm, Blake’s 6th Annual “Paddle the Bay” event is giving you a really great excuse to get out there and enjoy all that and more! 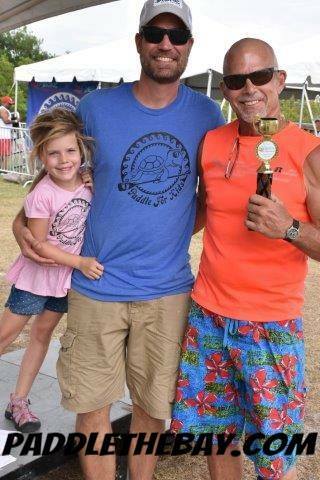 The Paddle For Kids organization, founded by Rick and Katie Blake in 2014, was began as a thank you to newborn screening. After receiving a call just days after their daughter, Olivia, was born, alarming them a routine screening indicated something was wrong, they felt they wanted to help others, too. 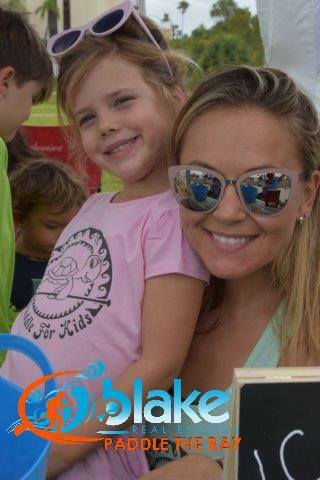 The Blakes’ desire to bring knowledge and awareness to the screening process ultimately birthed the Paddle For Kids non-profit organization. 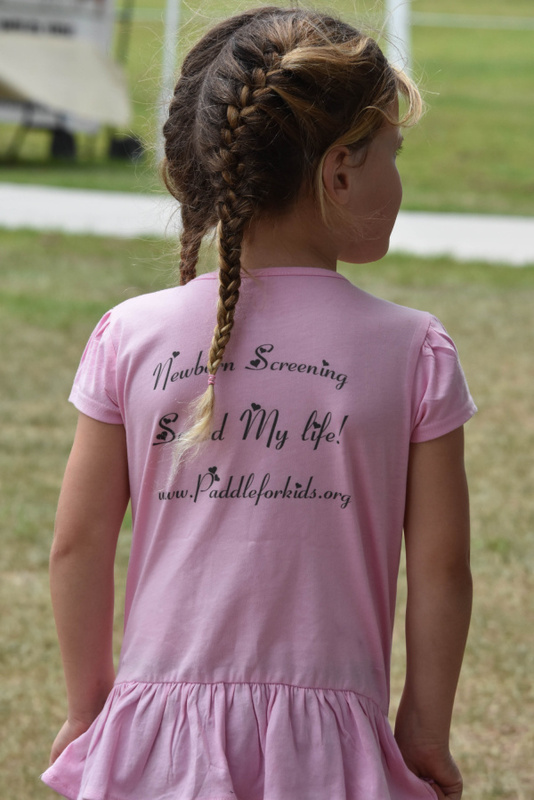 Without the screening, she may not be the precocious and beautiful girl she is today. And without this organization and others like it, parents may not have a chance to provide their children with hope, and ultimately a bright future, as Olivia has been given. 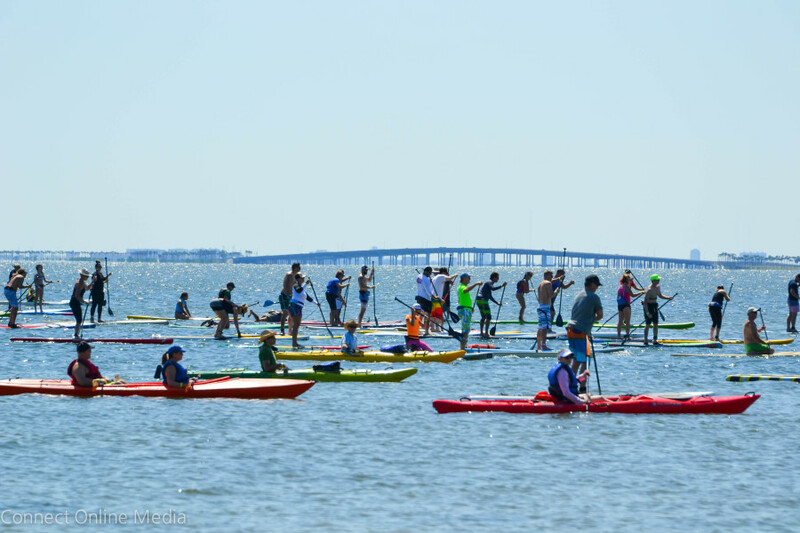 This organization, and in turn, the annual “Paddle the Bay” event, is a wonderful way to shed light on how to proactively improve children’s lives. Just like Olivia’s. Now, six years later, there are a lot of reasons to celebrate. And why not do it with a 60-foot water slide, a fairly competitive limbo contest (that’s right, start stretching now), hula-hooping, lawn games and overall good-times-had-by-all? 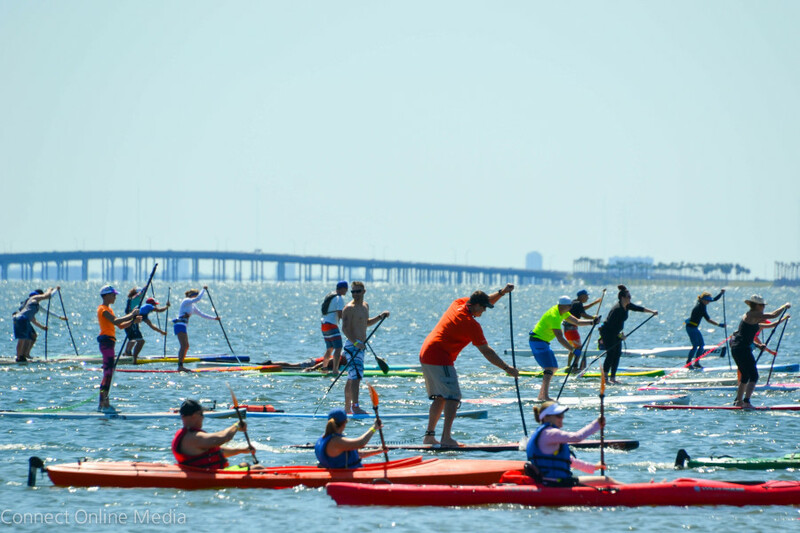 Truly, the “Paddle the Bay” event is not just for the water sport efficiendo, so don’t get your speedo out just yet. 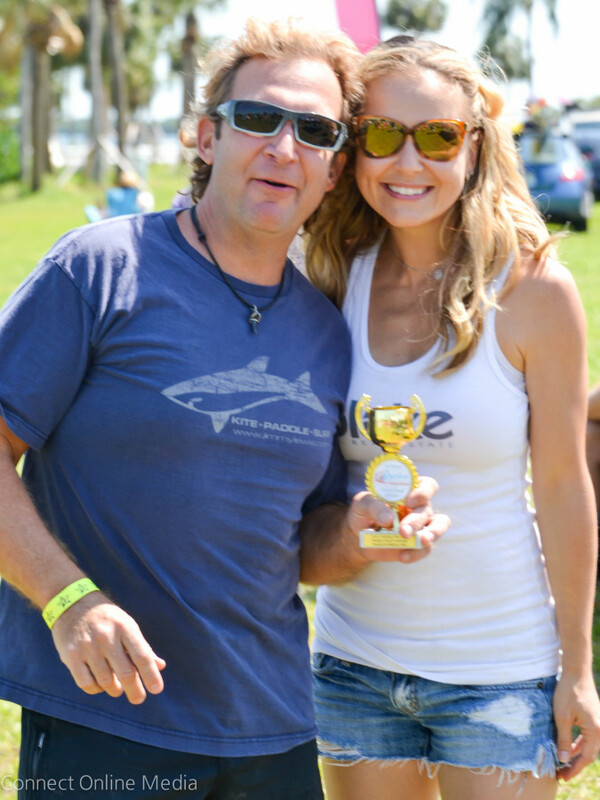 There is a lot to do for anyone who is a supporter of all things fun and local. 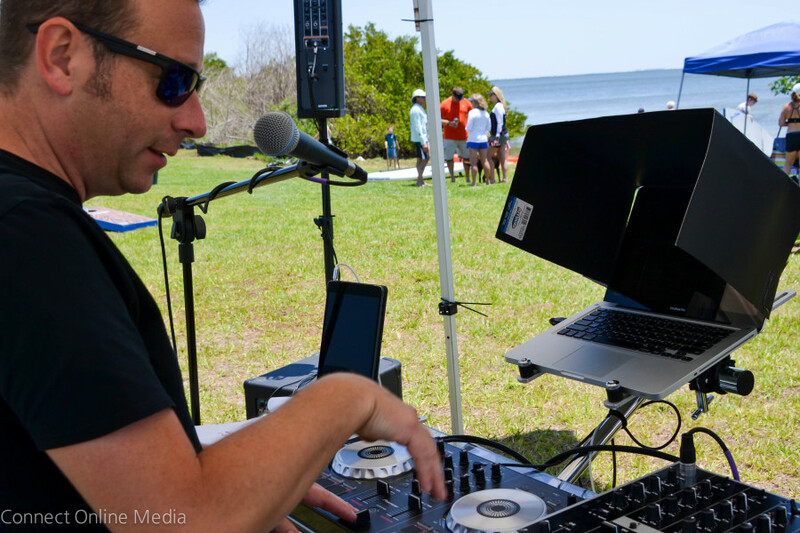 Even, Doug Weber, DJ and all around cool dude will be keeping it lively spinning tracks and emceeing the event, and yes, probably egging on those who dare to limbo. 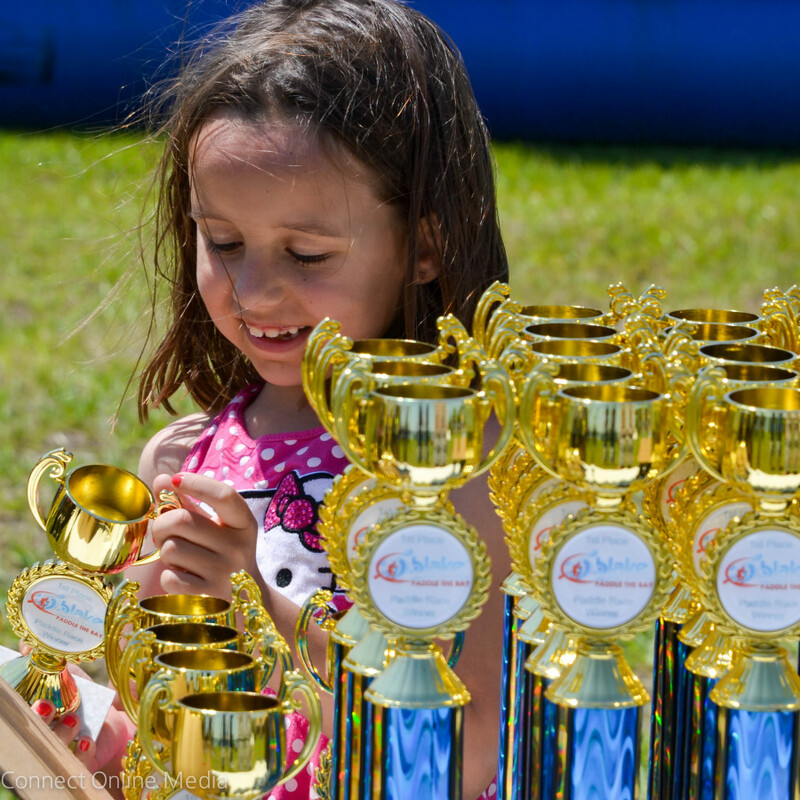 Hula hooping, corn holing, dancing and paddle sport racing, oh my! Better bring a little spending money too, because there will be local artisans and vendors to shop from, including light snacks and drinks. And, you do not want to miss out on the unbelievable raffle prizes! The local Safety Harbor and surrounding Tampa Bay area merchants graciously donate to the cause, this year providing over $5000 in gift certificates, merchandise and goodies. Plus, there’s swag and give-aways! Racers will receive treats upon check in like an instant sugar boost from SnoBeach’s mini donuts and coffee; Cellucor Energy drinks will be handing out their bevvies all day to keep the energy going, and Stacy from Salt of the Earth Therapies will be ready to rub down those sore muscles post race. Of course, there are the races to consider. 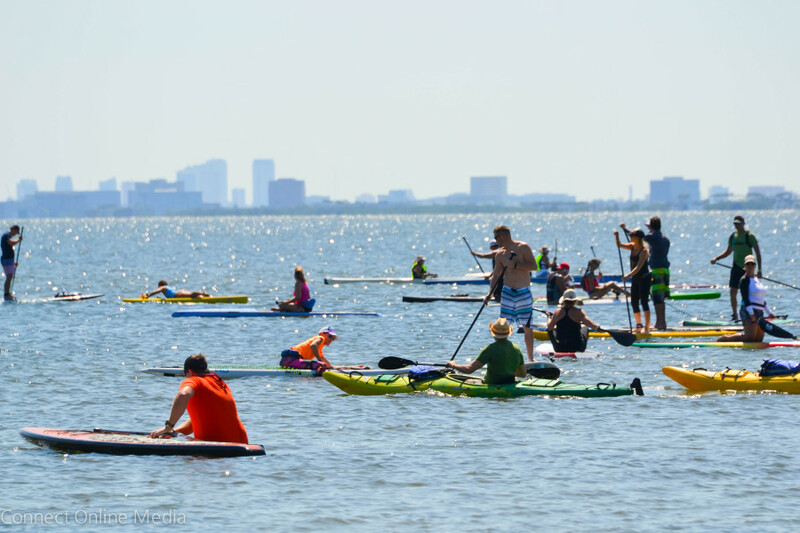 With an expectation of at least 100 racers this year, and ages spanning from six to 80 in years past, you can be assured it is exciting to cheer on the stand up paddle boarders (or SUP so you’re in the know), kayakers and outrigger canoers (OCs) and all the other paddle vessels you can make float. 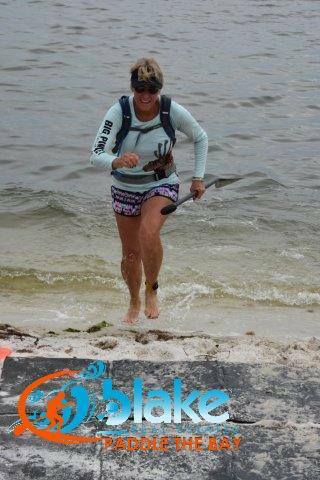 The best information for those interested in registering for the water can be found at https://paddleguru.com/races/BlakeRealEstatesPADDLETHEBAY2019. But, if you want in the water on Saturday, you need to get a move on! All racers must register online before midnight tomorrow, April 4th, otherwise you will be landlubbed and limboing with the rest of us!